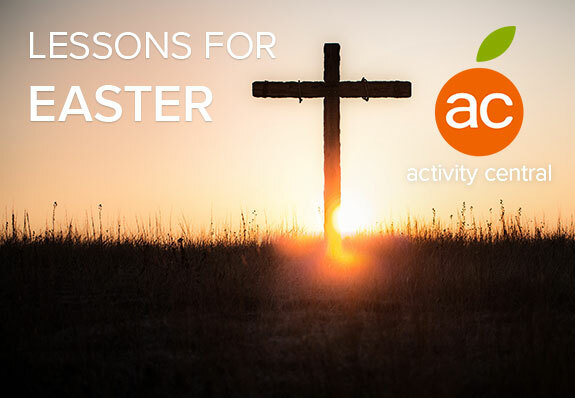 Get ready to learn and celebrate the Resurrection. 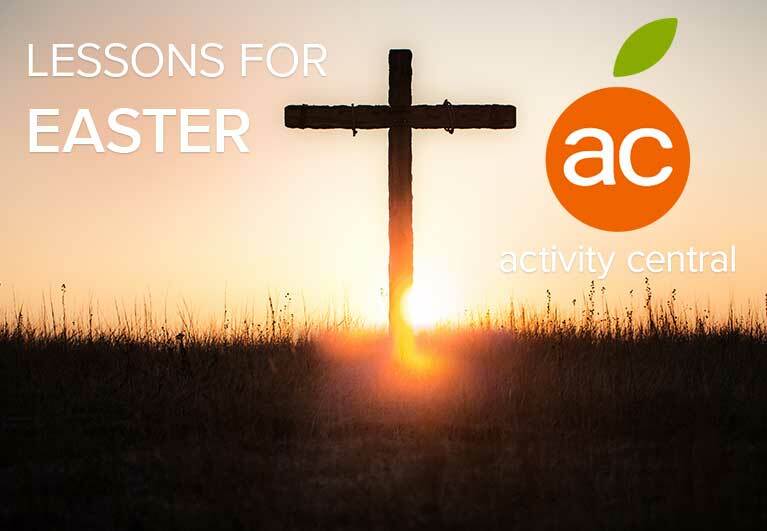 Disciplr offers great resources to teach students about Easter. Check out our best lessons and activities in Activity Central. Want to take children through the Catechism questions and Scripture on their level? 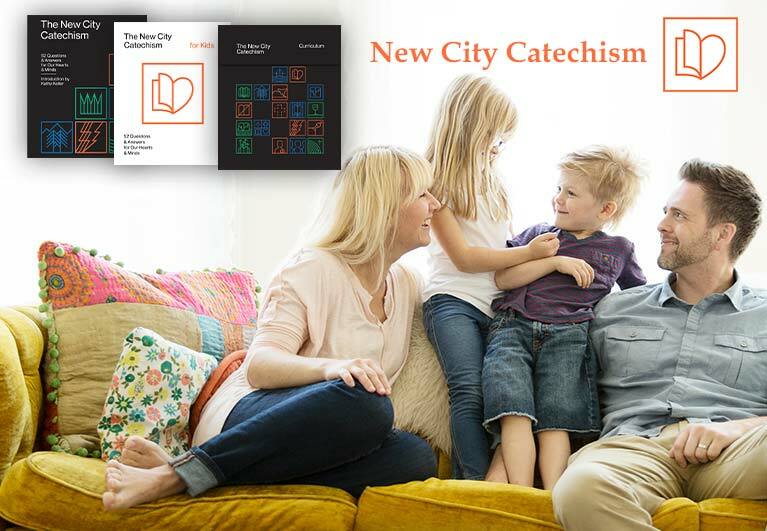 Endorsed by Pastor Tim Keller, The New City Catechism is uniquely set to make lifelong truths accessible and internalized to kids of all ages. Along with age-appropriate activities and discussion questions, this curriculum is for churches that want to help children better understand the truth of God’s Word and how it connects to their lives. 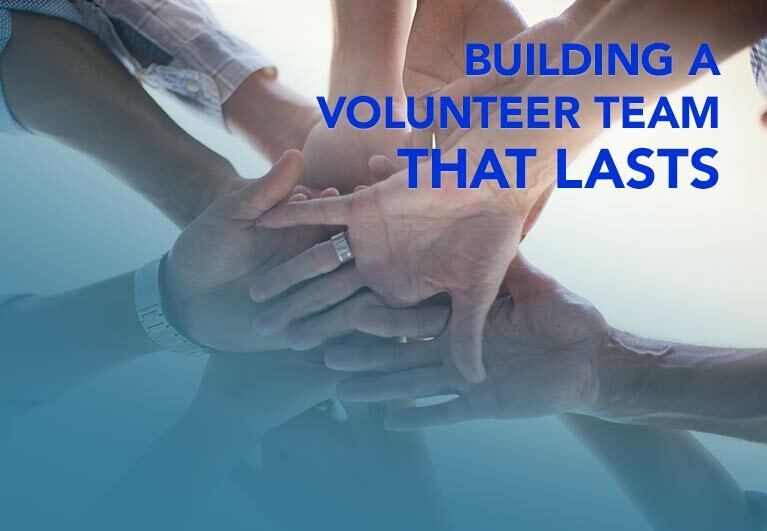 Building a volunteer team made easy.  What would it feel like to never have to worry about getting volunteers ever again? This master class from family ministry expert Craig Jutila will give you all the practical tools and vision that you need to build, disciple, and unleash the best volunteer team your ministry has ever seen. 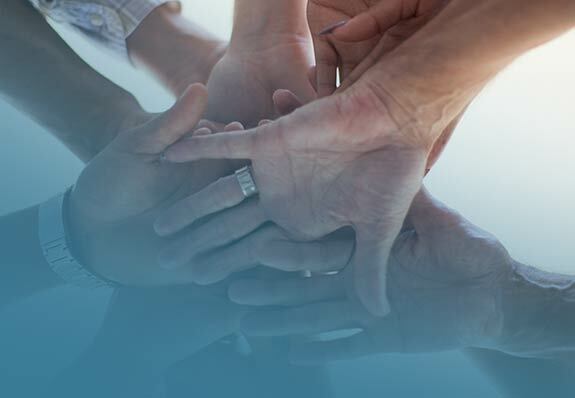 If you want to build a volunteer team that lasts, then this class is for you! Easy-to-teach and easy-to-follow, Whirl teaches kids with Bible stories simplified for their level. 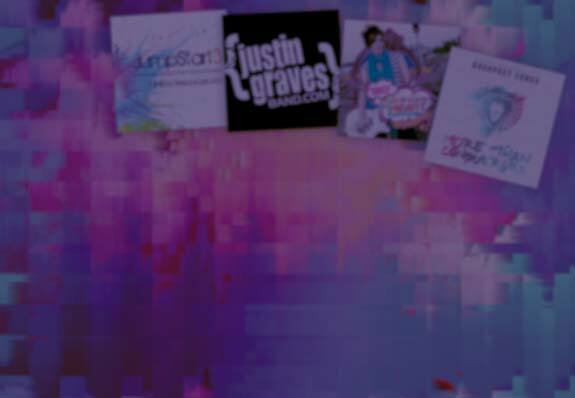 Animated videos with fun, colorful characters keep your kids interested. 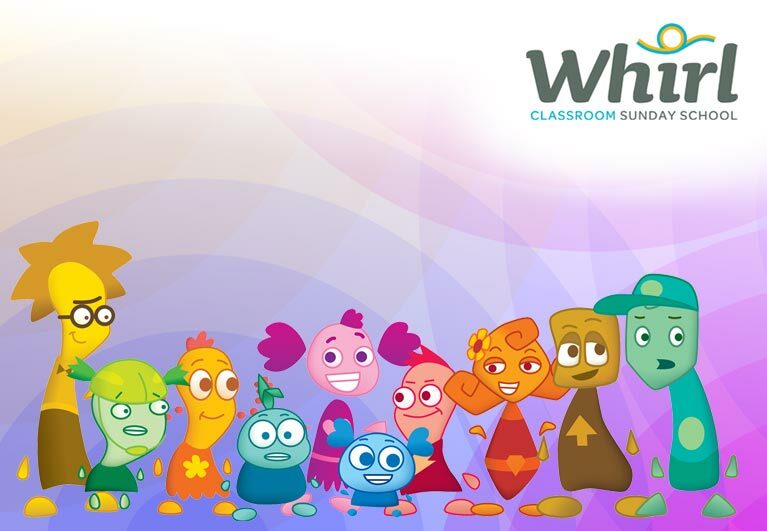 Whirl helps kids learn key Bible themes and teaches them to seek faith and understanding in their own lives. 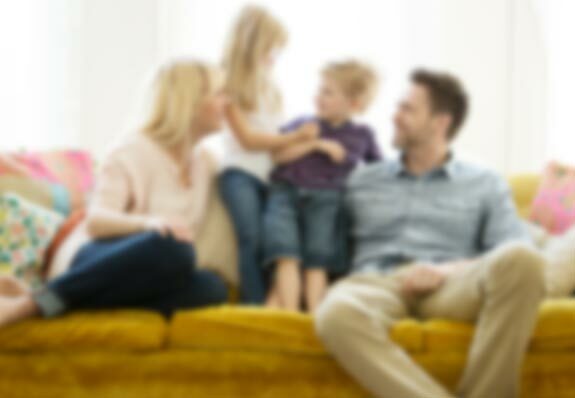 Take-home leaflets give families weekly opportunities to talk about real-world ways to use faith. A unified curriculum with a 6 year scope, D6 2GEN covers the entire story of the Bible by focusing on a grace-filled relationship with God rather than moralistic prohibitions and expectations. Designed with the whole family in mind, D6 features curriculum for age ranges starting with 2-3-year-olds all the way up to adults, so your whole family can learn and grow in faith together. Get up and dance with your preschool-elementary kids! With songs and music videos, these upbeat and exciting tunes will energize your students and have them singing along in a fun and engaging worship. Please remove curriculum from spaces to delete custom curriculum.